St. Matthews Lutheran Church established an Endowment Fund to assist members and friends in making gifts and bequests that will continue to honor the donor's memory long after the gift has been made. The Fund's general purpose is to direct gifts and bequests to activities that support and grow Christ-based ministry at St. Matthews Lutheran Church. Only the investment income (and principal, if donor-directed) from the Fund is disbursed to financially assist in Outreach, Missions, Music, Christian Education, Family Counseling, Youth Programs, Scholoraships, Facilities Fund and the Building Fund. The Endowment Fund Committee distributes funds to these activities as needs are recognized or as donor-specified. 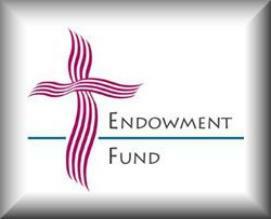 Endowment Fund brochures provide additional information and are available at the Welcome Center in the church narthex or by clicking here. Should you wish to speak to someone about the Endowment Fund, please contact a committee member or the church office at 218-879-3510. 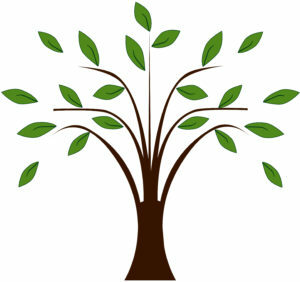 Gifts can be given electronically by selecting Giving and Fees. A donation can also be placed in the offering plate. Please be sure to provide your name, address and telephone number so your gift can be properly acknowledged. The Endowment Fund distribution form can be found by clicking here. St. Matthews Lutheran Church sincerely thanks each person who supports the ministries and missions of the church with a gift to the Endowment Fund.